The trick for this hill walk is to be prepared for the British weather which can be largely undecided about what it wants to do. Think carefully about the time of year you intend to climb and pack waterproof or warm layers accordingly. A bottle of water, a pair of decent shoes and a jumper would be ideal for warmer months. Sensible footwear can not be over emphasised. Trainers would be more than sufficient, flip flops and high heels should be avoided. 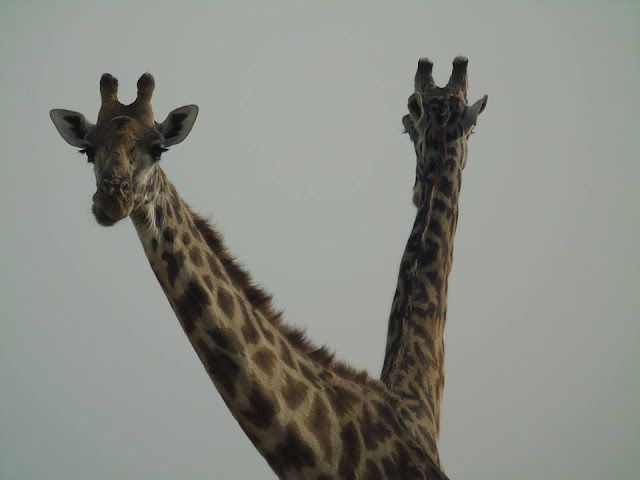 We did witness a lady climbing in heels, and more power to her because I can not walk on a flat surface in heels, but the climb would certainly be complicated with a twisted ankle. 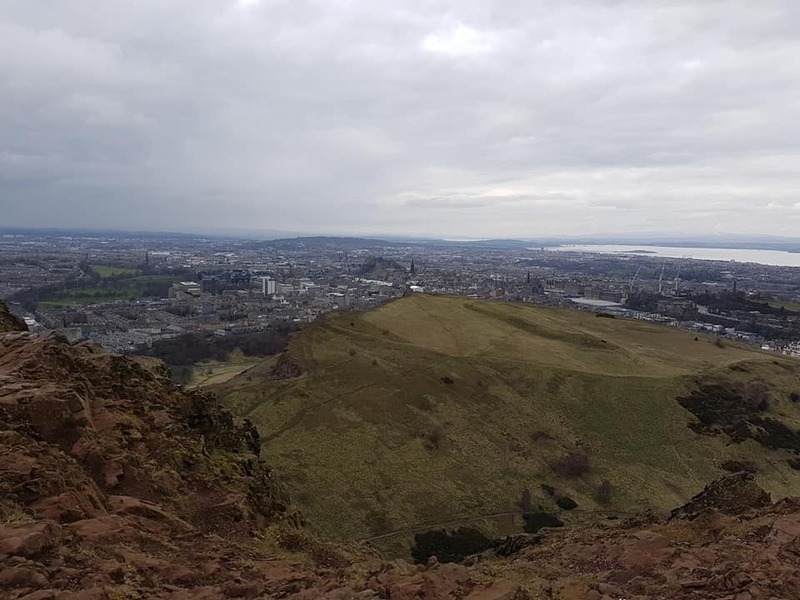 How long should I put aside for climbing Arthur's Seat? Arthur's Seat is open 24 hours a day and there is no admission fee. Depending on what route you choose, you could be as quick as 60 minutes all in. However, if you do not want to reach the summit and immediately turn and leave then you may want to take a bit of extra time to walk across the top of Salisbury Crags. 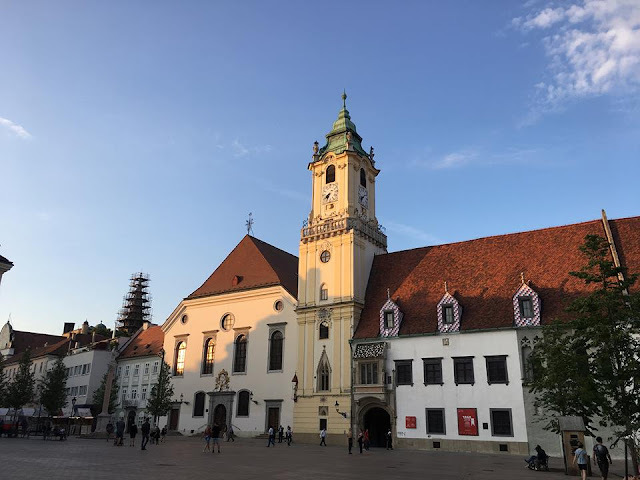 In order to really enjoy this tourist attraction that feels completely "non touristy" it would be best to leave at least 2 -3 hours for your hike. What route should I take to the summit of Arthur's Seat? Now, this is where the real magic happens. The easiest route to the summit is from the East. If you have a car you can park it at Dunsapie Loch and gently potter your way up to the summit. Instead, if you are approaching from Holyrood you will find yourself faced with two paths. You will also find yourself faced with a sign that recommends you take the path to the left. Flying in the face of authority, we chose the path to the right (we later discovered this was the Orange route). It quickly became apparent why the path to the right was highly recommended. Whilst the views were extremely beautiful, the path itself was relatively steep. Not being a huge fan of heights I was less than delighted with the sheer drop off the edge for the first 25 minutes of the hike, but would recommend stopping to admire the view as you climb if you have a stronger stomach. We hiked for a sweaty 25 minutes before a horrible realisation hit- we were headed back down to the ground level, but the summit of Arthur's seat was still standing proudly above us. We had picked a route that was scenic and lovely, but certainly longer and steeper than the route from the East. Pushing on, we scrabbled the last ten minutes to the very summit of Arthur's Seat. By this point the entire ascent had taken approximately 60 exhausting minutes. But the views from the top made every sweaty second so very worth it. 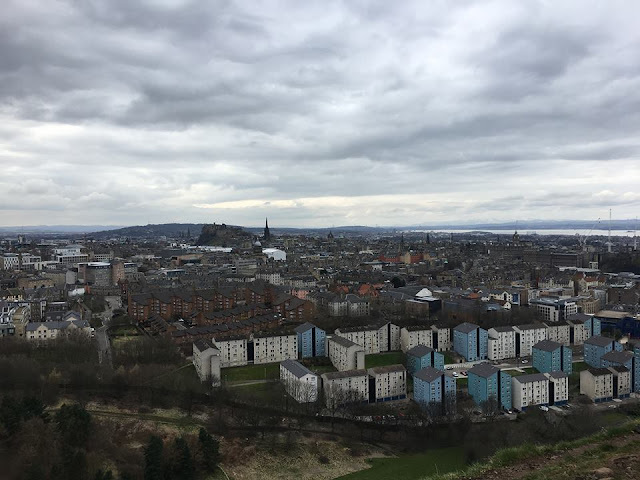 If the views from the summit are not impressive enough, or if you still have a bit of energy left, you can take the Blue Route across top of Salisbury Crags for views down onto the Old Town and Holyrood Palace. Having enjoyed the summit and the panoramic views, we started to make our descent. It was at this point that we came very quickly across the Green Route- a nicely paced, gentle descent, with a path that was largely smooth and even. The path back to Holyrood Palace was very smooth and pleasant, significantly easier than the Orange and Red Routes up, and would be ideal for the ascent. Predictably, this was the route marked "follow this route" from Holyrood Palace that we had chosen to ignore. 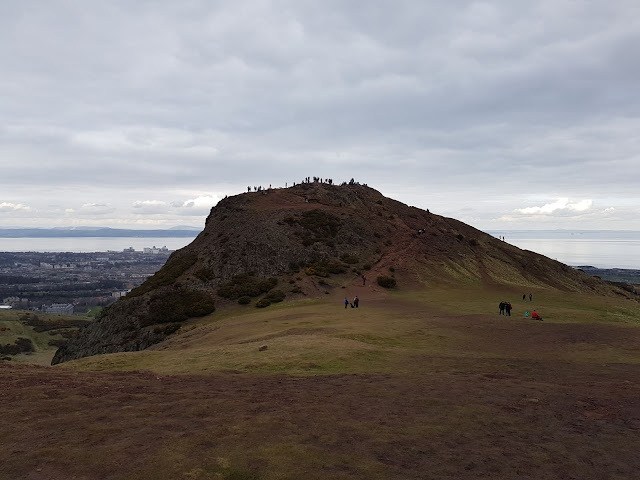 Arthur's Seat makes for a fantastic half day trip and gives you an unusual opportunity to climb an extinct volcano less than 15 minutes from the centre of Edinburgh. 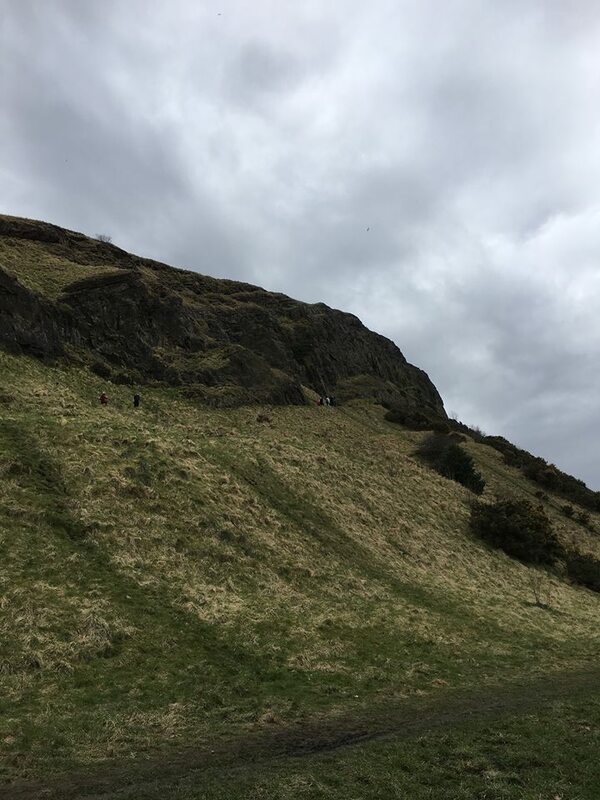 Amongst all of the other amazing things to do in Edinburgh, climbing Arthur's Seat was one of our favourites! its a great idea you shared, and your travel experience always be in my priority. 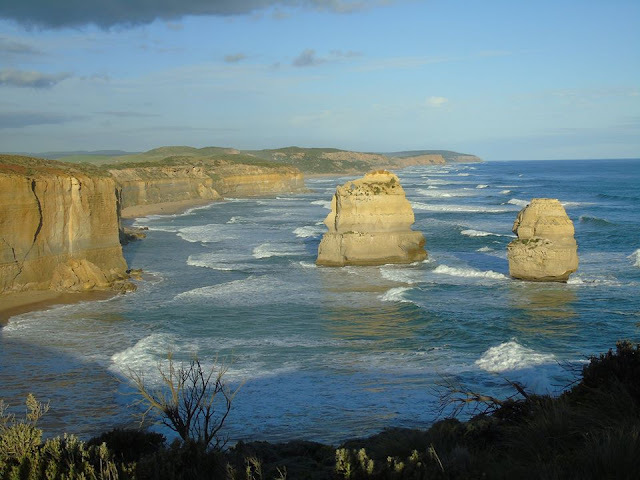 Thanks for sharing your trip moments.